Through June 24th, the GBM Registration fees are only $25 per attendee. Please use the registration link for online submission or mail in your registration form today! 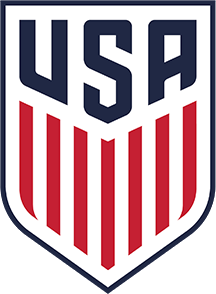 **Remember to indicate on the GBM registration forms (online or on the mail in form) all attendees that would be attending the STYSA POY & HOF Awards Luncheon on Saturday 7/20. The Luncheon fee for Summer 2019 would be $35 per attendee (in addition to attendee GBM Registration fee).